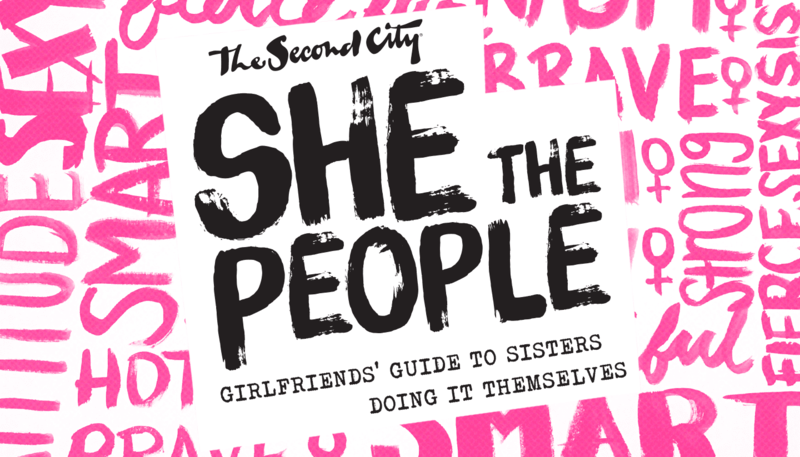 The other night, I was sitting in a circle in a women’s recovery group, and I piped up to say, “There’s a Second City show right now called She The People that is basically everything we’re bitching and complaining about set to song and dance. We should all go!” And it’s true, this whip-smart sketch revue takes a lot of the heavy life stuff that gnaws on us daily—equity, smashing the patriarchy, white supremacy, body positivity—and flips it into LOL skits that resonate deeper than we wish they did. The stellar group of seasoned Second City comedians, including Ann Pornel, Ashley Comeau, Karen Parker, Kirsten Rasmussen, Paloma Nuñez and Tricia Black, do a bang-up job finding the humour in the most frustrating and exhausting of subjects while shining a lot of hope. I took my sister-in-law who was visiting from Glasgow, and we howled, high fived, and were both very moved, almost to tears. Beyond the tough subject matter, there are also skits that poke fun at mom judginess in the yoga studio (been there! ), the layers of sociological behaviour that can be observed when human women do brunch, and other cases that highlight the absurdness of modern life. We don’t think you’ll like this—we KNOW you will. 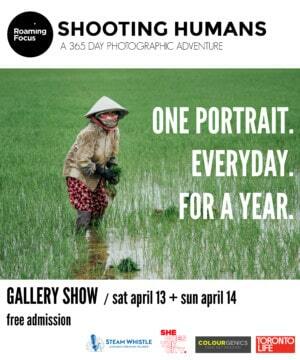 So, please, enter our contest! Facebook and Instagram: LIKE + COMMENT on our She The People posts.